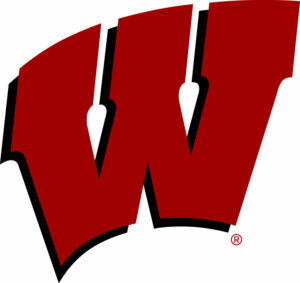 The Wisconsin men’s hockey team, after falling 4-1 at Michigan State on Friday night, recorded a season high 54 shots on Saturday and skated to a 2-2 tie in the series finale against the Spartans on Saturday. 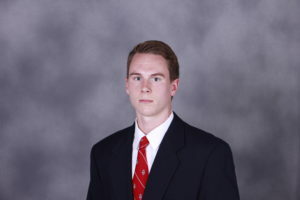 Junior Max Zimmer scored in the sudden-death shootout to give the Badgers the extra point in the Big Ten standings. Senior forward Will Johnson scored his eighth goal of the season give minutes into the game to give the Badgers a 1-0 lead. The Spartans evened the game 1-1 early in the second, before Wisconsin sophomore winger Linus Weissbach banged in a loose rebound in the crease past MSU goaltender Drew DeRidder to give the Badgers the lead once again. Spartans winger Mitchell Lewandowski knotted the game up early in the third frame, and despite several promising chances in front of the MSU net, the Badgers couldn’t secure the game-winner to deny overtime. 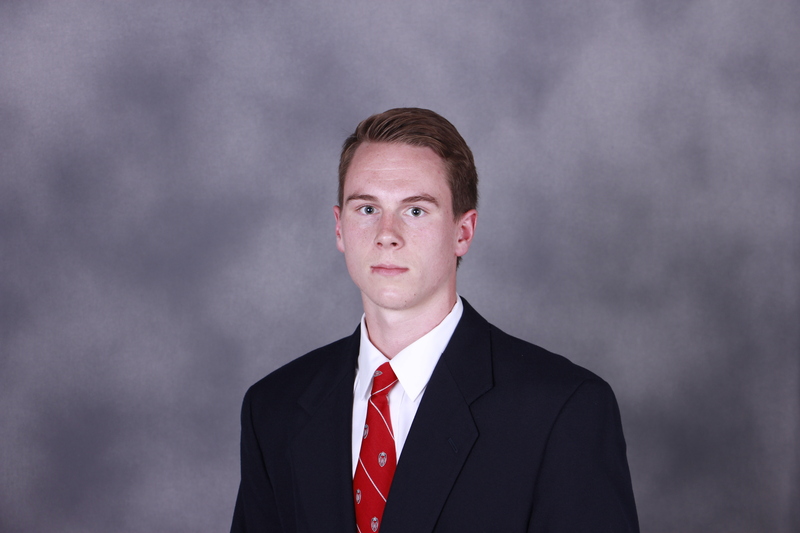 Junior goaltender Jack Berry made 31 stops in-goal for the Badgers. Wisconsin returns to Madison and will host fourth ranked and Big Ten leading Ohio State at the Kohl Center. Saturday night, the Badgers will honor legendary Badger Mark Johnson by retiring his number 10 during a pregame ceremony.